It’s impossible to describe the magic of a giant sequoia to somebody who’s never gotten the chance to stand beneath one. 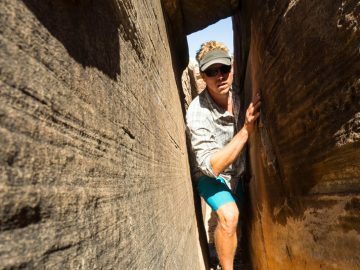 These massive, ancient beauties, found only along the western slope of California’s Sierra Nevada, will leave you absolutely speechless as you try to wrap your head around how they’ve withstood the test of time. Yet, time could be running out if better forest management practices aren’t put into place to protect the natural ecosystems that have provided a healthy home for these incredible trees for more than 3,000 years. Luckily for the big trees—and everyone for that matter—Sequoia ForestKeeper has got their backs…err, trunks. Started in 2001 by Martin Litton, a legendary environmental crusader, founder of Grand Canyon Dories and a good friend of OARS, Sequoia ForestKeeper is a non-profit 501(c)(3) organization committed to protecting Giant Sequoia National Monument and Sequoia National Forest in the southern Sierra Nevada. Litton, who will turn 97-years-old this month and still acts as the organization’s president, probably knows better than anyone how the long-term consequences of short-sighted resource management decisions often aren’t fully understood until it’s too late. 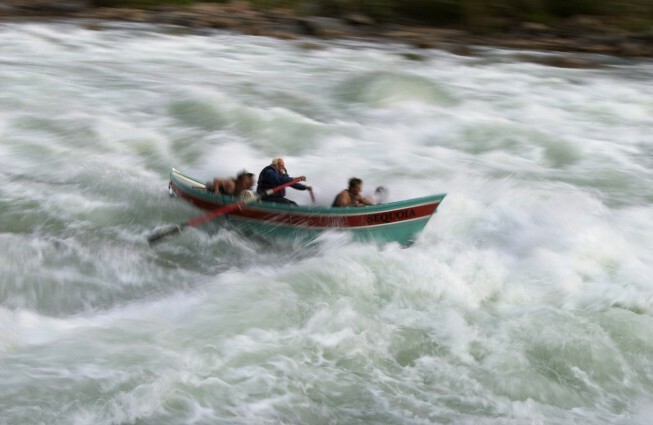 Early on in his activism career, as Litton found himself fighting against proposed dam projects that were threatening many of the West’s wild and untamed rivers, he witnessed the loss of Glen Canyon—one of the most spectacular river canyons in the world. This heartbreaking defeat would inspire all of his future conservation work. 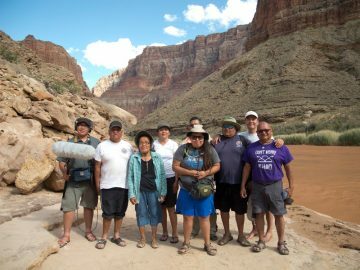 Today, Litton is perhaps best known for his critical role in the fight to protect the Colorado River in Grand Canyon National Park from being dammed. But what does all this have to do with the trees? 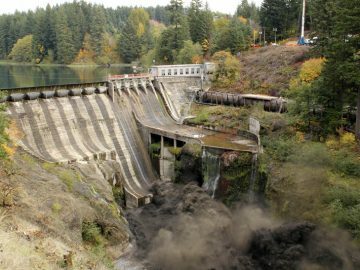 Litton’s been around long enough to see several dams that were built throughout the West torn down so that rivers could be restored to their natural state (small victories for environmentalists who were right all along). And he’s also been around long enough to know that our ancient forests of redwoods and giant sequoias are more threatened than ever because of clear-cutting and short-sighted management. And once these big trees, which have been on this planet longer than modern civilization, are gone…there is no rewinding history or restoring them to their natural state. They’re gone—forever. “My ‘mission’ has turned out to be the salvation of what remains of our native forests—particularly the Sierran habitat of the giant sequoias, the largest living things on Earth. John Muir called their range ‘the noblest forest of the world,’ but that—a hundred years ago—did not save them from axe and saw. Today, Sequoia ForestKeeper is committed to being the eyes, ears and voice of the forests. 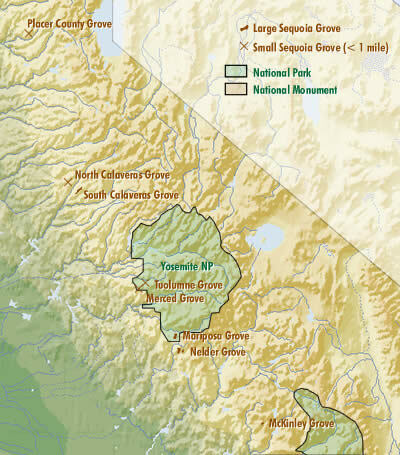 The organization is diligently working to get Sequoia National Monument out of the hands of the logging-friendly Forest Service, and into the hands of the preservation-focused National Park System, while also developing a forest management plan that will ensure long-term viability for the sequoia forests. 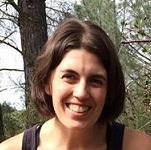 On a broader scale, Sequoia ForestKeeper is also dedicated to forest health and seedling management initiatives, supporting and advocating for new laws and policies where existing ones are failing, and even taking on costly legal battles when necessary to further protect the sequoias. 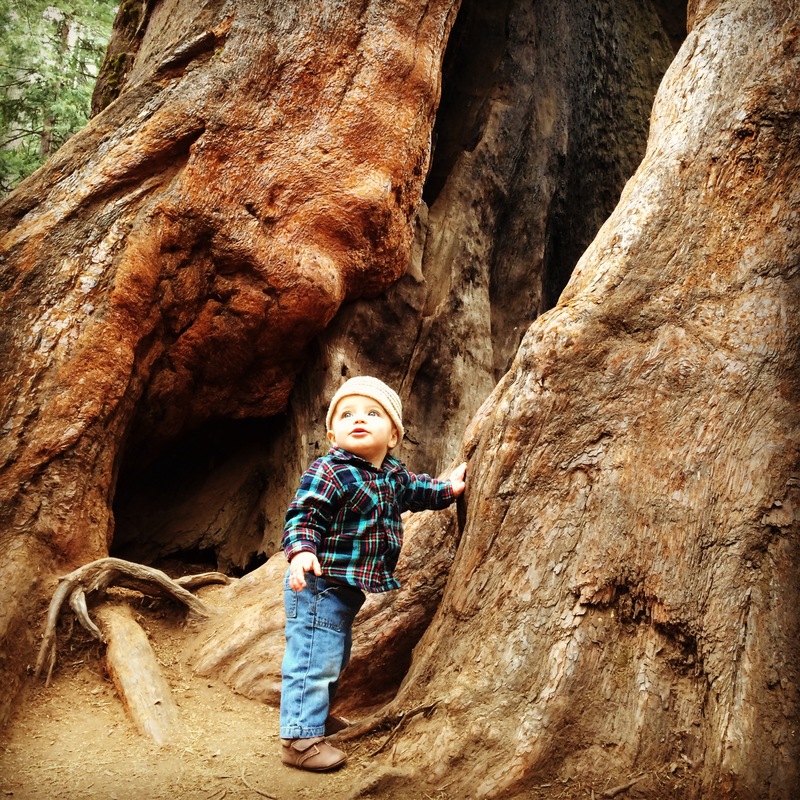 We believe under Sequoia ForestKeeper’s watch, future generations for many years to come (thousands, maybe?) will be able to enjoy the magic of the giant sequoias. OARS has committed to raising awareness about the organization’s important work, and in honor of our friend Martin Litton’s 97th birthday, we’re hoping to enlist the support of our friends too. For every new Facebook “Like” OARS receives from February 3 – 12, we’ll donate $1 to Sequoia ForestKeeper (up to $5,000) to help save the sequoias. Already like us? Great, share the #SavetheSequoias campaign with your friends. And while we wanted to make it as easy as possible for all of you to get involved, we also hope you don’t stop there. Sequoia ForestKeeper, and its modest staff and volunteers, can use all the help they can get. Like Sequoia ForestKeeper on Facebook so you can follow their efforts and help be the voice of the forest. Make a tax-deductible donation to Sequoia ForestKeeper, or become a member for as little as $25. 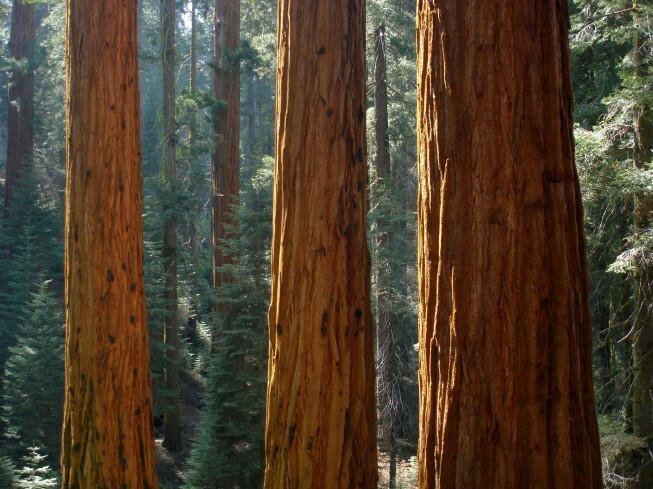 Adopt your very own giant sequoia (yes, really!). How cool is that? Oh, and if you haven’t yet gotten the chance to stand beneath one of these amazing trees, put it on your bucket list immediately. You won’t be disappointed.